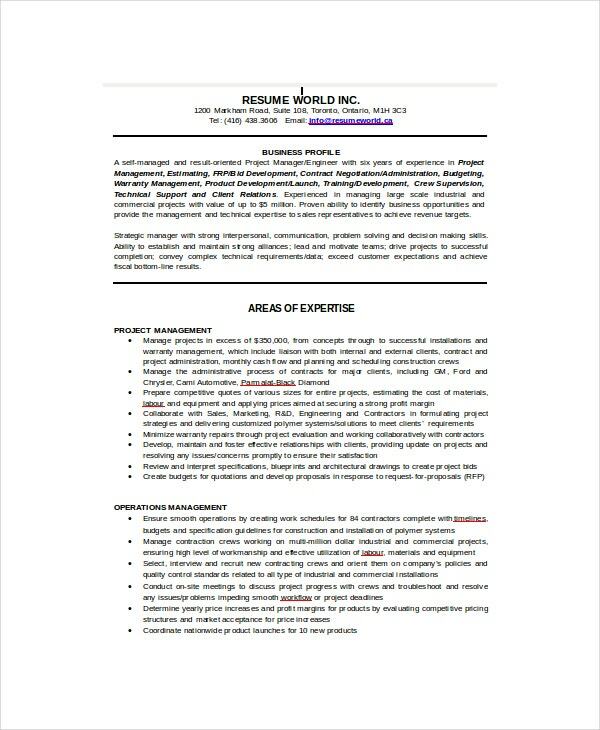 IT Resume template helps in building one’s resume with great ease. 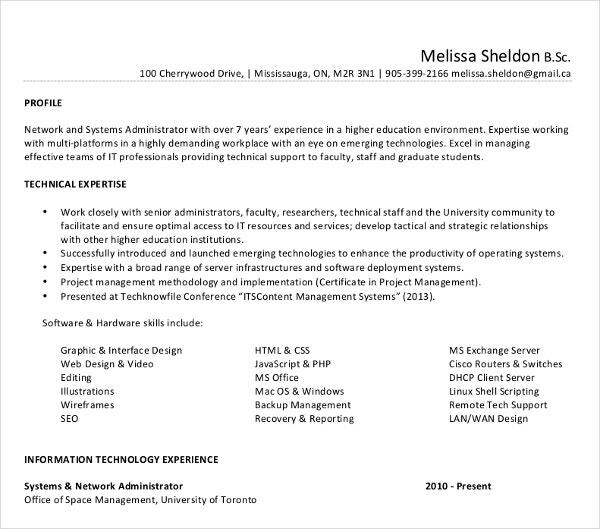 Professional resumes should be built with great care by including all essential keywords. They help one to create a resume by providing guidelines on how to use skill sets, accomplishments, educational details and many other important aspects that are required for a resume. 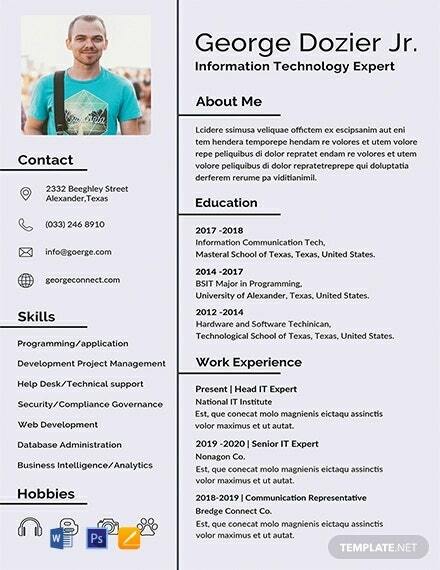 You may also see Java Developer Resume Template. 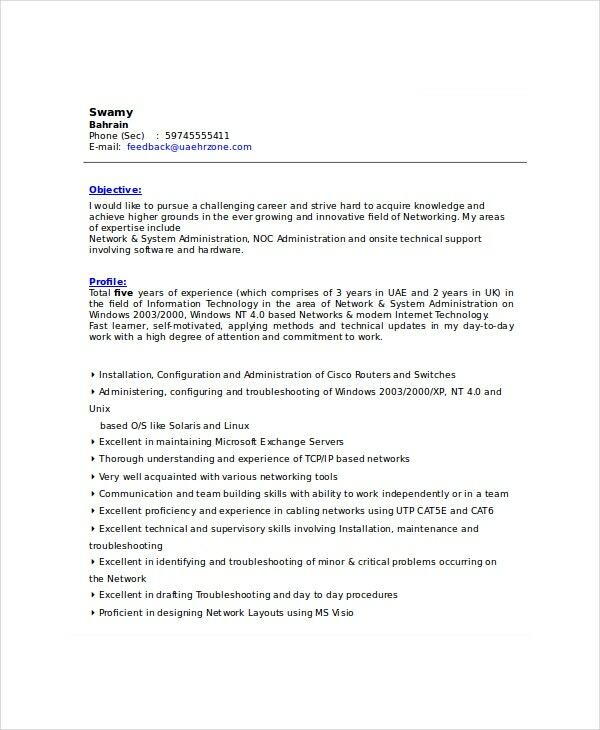 To know more about the varieties and details of IT Work Resume Templates, one can search Google using “it professional resume template”, “it resumes template word 2010”, “it resumes template word”, “resume format” or “resume sample”. This template illustrates how to document the profile of the project manager. The resume profile highlights the areas of expertise; brief details about projects handled and project management procedures. It also describes the employment details and accomplishments. 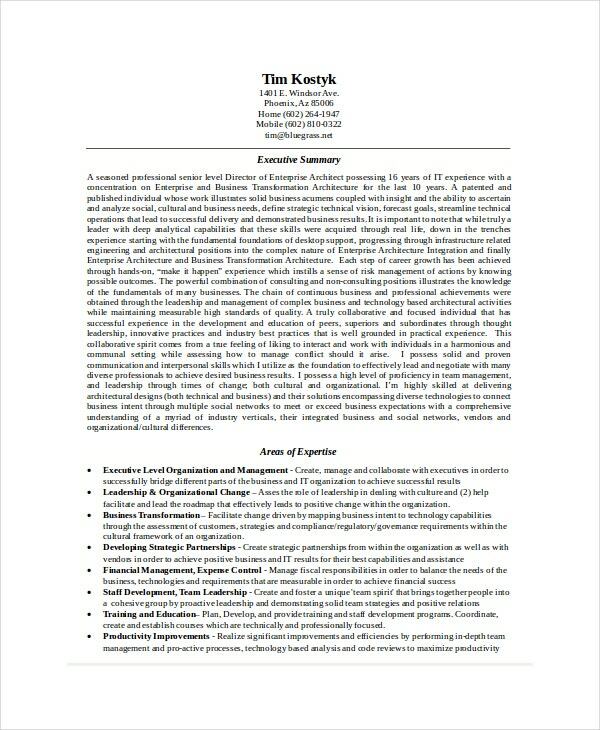 This template describes the IT director resume summary by explaining the details of job responsibilities held and various skills. The template also depicts the variety of areas of expertise and work experience details. 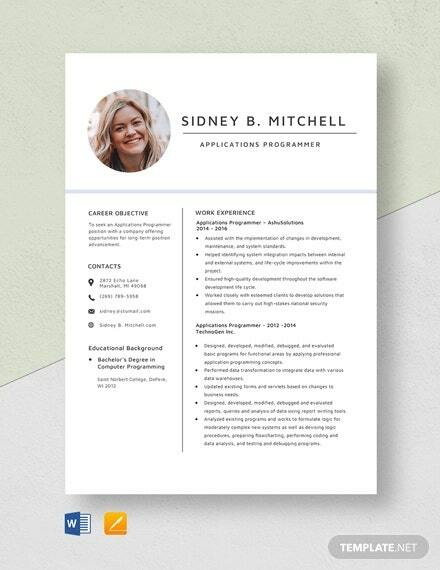 This template enables any professional to use it as a perfect simple resume. It provides the personal, educational and certificate details of the candidate. It also describes the detailed professional experience, teaching activities and various other activities. 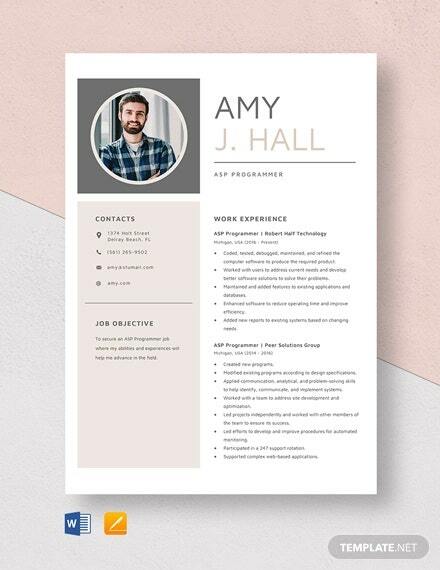 This template comes with blank headings to enable the candidate to fill the details. 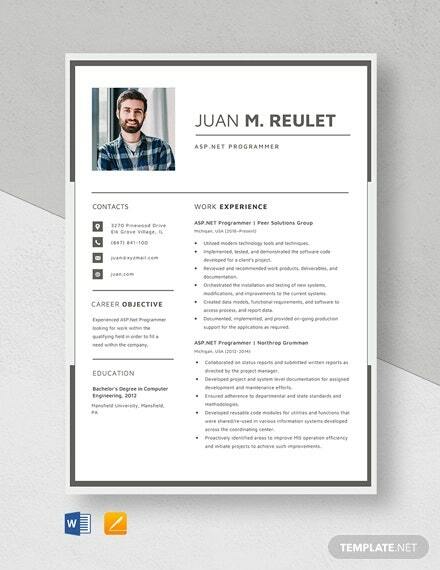 This template is helpful for any support engineer to build his best resume. 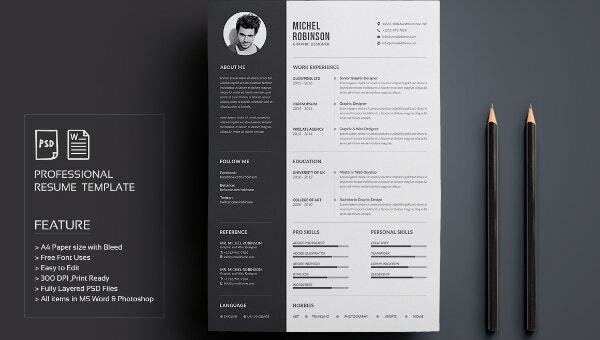 This template describes the skill set of the candidate and the work experience details. It also provides the details of the certifications that are essential for a support engineer. 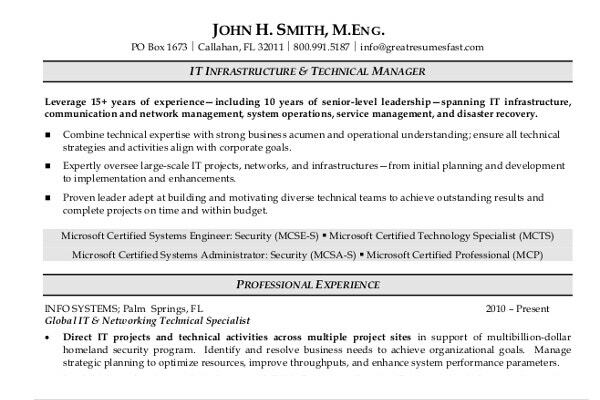 This template describes the professional resume of an IT service manager. It provides the details of the skill set required for a service manager. It also describes the skills of ITSL and ITSM processes. It describes the candidate’s expertise and education details. 1. 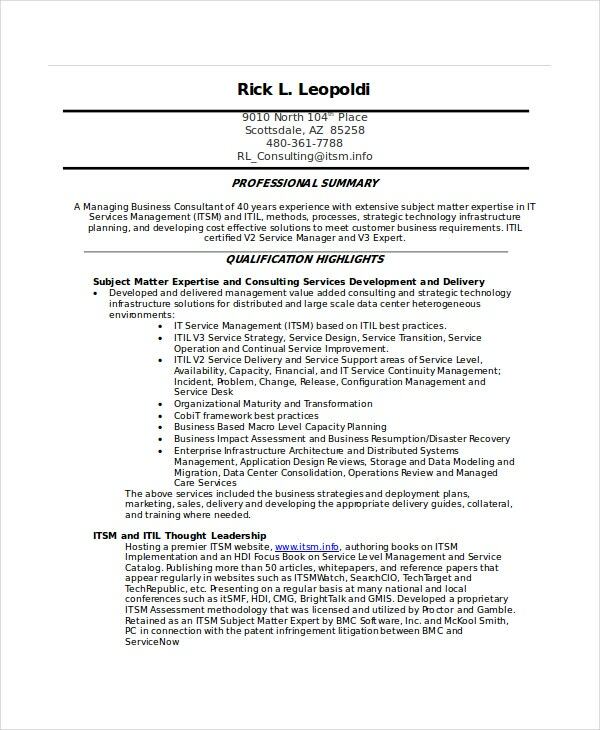 What is a good objective for an IT Resume? The objective of IT resume should describe the career path of the candidate. The objective should be tailored in such way that it should be specific to the job that the candidate is applying for. 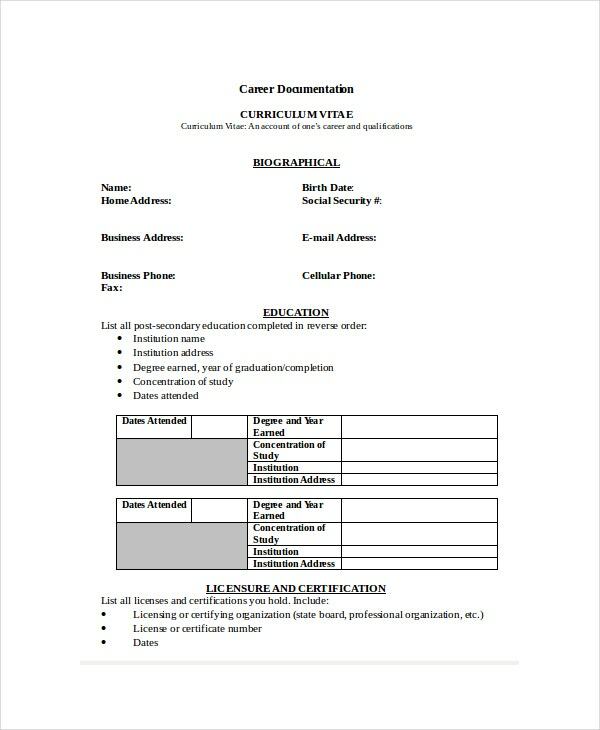 The objective should not be confused with resume summary and should instead give a clear picture of the candidate’s career goals.You may also see Automobile Resume Template. The objective should not be written with too much of generic words and should be targeted towards the post applied for. One can describe the future goals of career and the objective should be written in such a manner that the recruitment manager gets attracted to the resume. 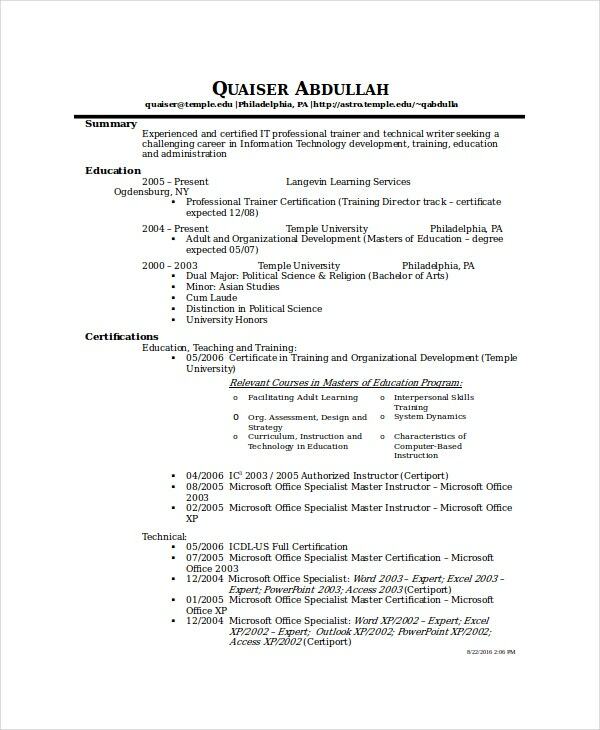 Writing an impressive resume can help one in landing a lucrative job. 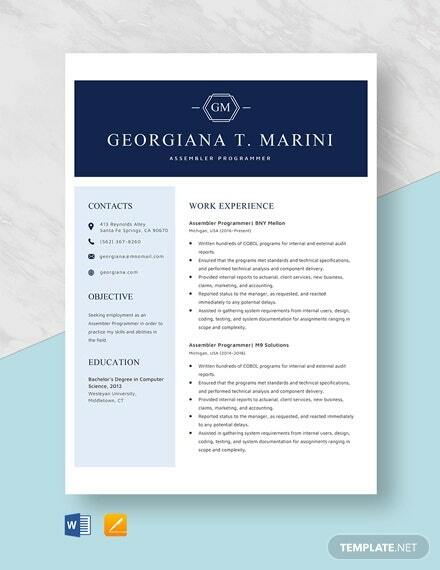 A resume should contain specific points on the first page like objective, skill set, accomplishments, and strengths. Care should be taken such that the resume reflects the job requirements. 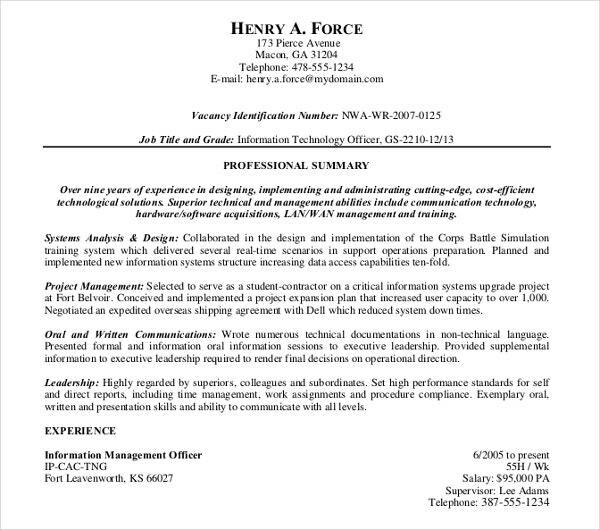 If the candidate is applying for the post of project manager, the resume should include the value of the projects that he/she has handled.You may also see Cashier Resume Template. The expertise details should be in chronological order and the last job details should appear on the top. Educational details and certification should be clearly described. With most of the hiring managers using resume tracking system, the resume should contain as many keywords as possible.You may also see Creative Resume Templates. Always project your points with a positive tone and give importance to relevant things only. Take care of the formatting rules and regulations by following them strictly. Highlight your strengths to the maximum extent with relevance to the job descriptions. Using sentences with bullets and action-packed words is very much essential. 2. Do not lie on the Resume. With many organizations performing background checking, the applicant can be easily caught. 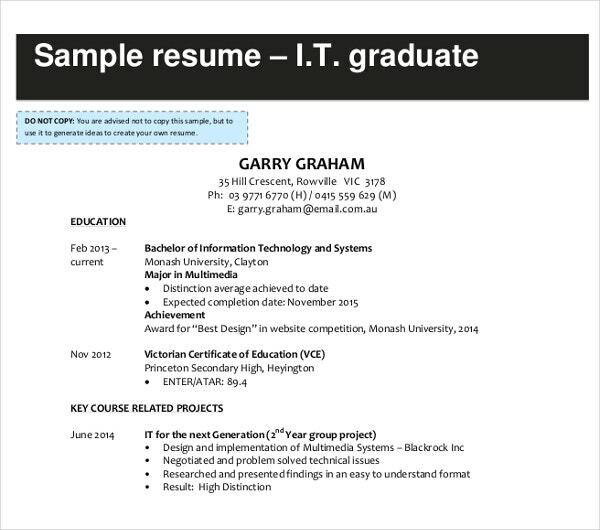 Do not present the resume without performing grammar checks and do not use email ids’ having funny names. One should take proper care while building a resume by including all the relevant details for the job description. Important areas like objective, skill set, accomplishments and expertise details should be written with a cautious approach in order to create a killer resume. The resume should be able to easily catch the attention of the hiring manager. One can check varieties of resumes by searching Google using “resume example”, “resume template download” or “resume builder”.